Shamanism for Teenagers, Young Adults and the Young at Heart is a ‘how to’ book. 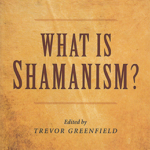 Beginning with a chapter on Shamanic Basics with useful definitions including what a shaman is, what the spirit world is, what are spirits, and what is a journey; the author also anticipates who the reader is: a young person who has heard or read something about shamanism and wonders if they too could be a shaman. 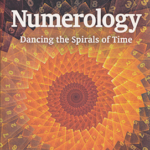 The book then continues with a series of journeys beginning with Find Your Guide and covering topics including: experiencing the emotions of being in the spirit world; asking an ancestor for advice about a problem you are having now; why a belief you believe is a fact, is really an opinion, and fixing whatever part of yourself that needs it most and putting it back together in a way that helps the most. Shamanism for Teenagers, Young Adults and the Young at Heart also contains some very useful advice e.g. “Spirit will not give you what you WANT. 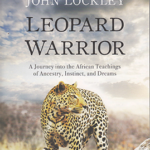 Spirit will give you what you NEED” (p 20) and the author gives his email address as a point of contact for readers needing additional support. 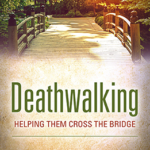 The author’s voice is quite authoritative at times, which is aimed to be reassuring; “And how will they (and your guide) answer? If you expect to hear a foreign voice inside your head, don’t. Not going to happen. …. 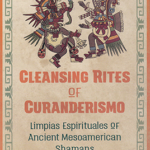 And that is one of the man problems for beginning shamanic practitioners. …. I told you. You have to believe. You have to trust. ….So if you find it hard to believe in yourself, then believe in me.” (p 13). 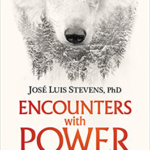 Robert Levy says that Shamanism for Teenagers, Young Adults and the Young at Heart “… was written with one purpose – to help you begin walking a shamanic path in the simplest way possible” and for younger teenagers it suits this purpose admirably. 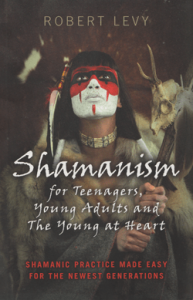 Shamanism for Teenagers, Young Adults and the Young at Heart was reviewed by June Kent, Editor of Indie Shaman Magazine.